By Howden North America Inc. 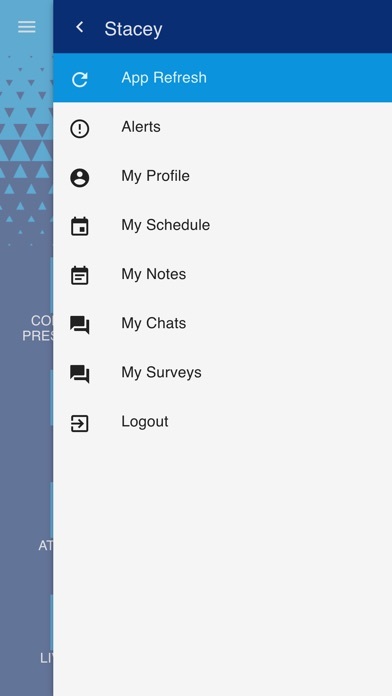 Developer: Howden North America Inc. 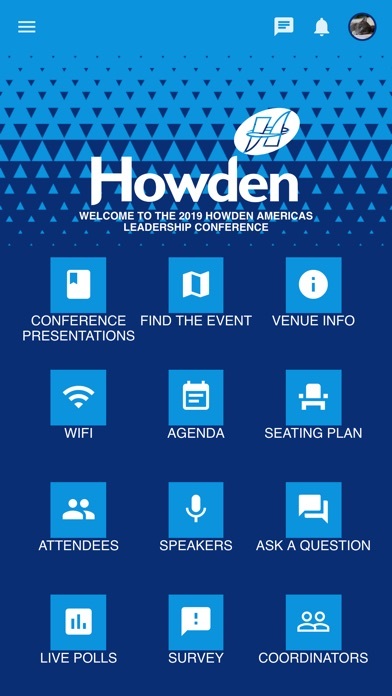 Your conference app for the 2019 Howden Americas Leadership Conference. 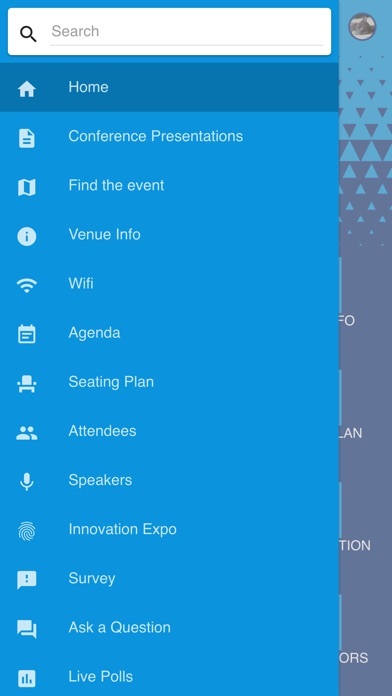 The Howden Americas Conference App has everything you need to know about the 2019 Howden Americas Leadership Conference. More by Howden North America Inc.